The NPR show All Things Considered interviewed Dr. Jean Twenge on August 7, 2017, on how smart phones are making kids unhappy. Dr. Twenge noted that the iGen generation (a term she has coined), those born between 1995 and 2012, are unhappy in part due to smartphones. 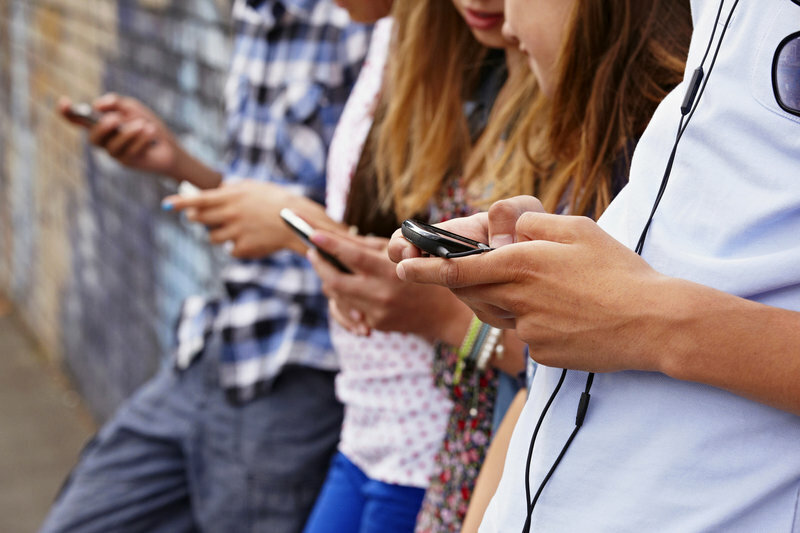 According to Dr. Twenge, the iGen are on the brink of a major mental health crisis. At first glance, this seems to be confined to the iGen, but it can be applied to all generations that use smartphones and social media in general. People do not spend as much time face to face. There is a lack of interpersonal communication. The iGen may not know how to interact interpersonally and when confronted with the opportunity to do so, some fail miserably. Going to college for the first time for an iGen may be a prime example of how interpersonal skills are necessary for forming lasting friendships and combating loneliness. Moving into the dorm, having a roommate for the first time, joining a fraternity/sorority or club, interacting in the dining hall, going to class where discussion is necessary, all of these things require social skills. It feels counterintuitive that social media would increase loneliness. But after considering it and reading Dr. Twenge’s interview, it makes complete sense. Social media only seems to be either self-aggrandizing or negative towards others. Social media posts seem either narcissistic or bullying. Things are said on social media that would never be stated face to face. Things are said through texts that are misinterpreted. Relationships are assumed because you are “friends” on Facebook. It’s like a constant high school reunion online. It’s the classic chicken or egg scenario: are people lonely because of social media use or are they lonely and turn to social media? Either way, the end result is the same, loneliness.